Former club premises (potential development opportunity) in app 0.25 acres. Accomm comprises : Grnd flr app 340 sq m. 1st flr app 300 sq m. 2nd flr app 120 sq m. Car Park. Price around £120,000 Entry by arr. Viewing contact solicitors. (EPC band - G). 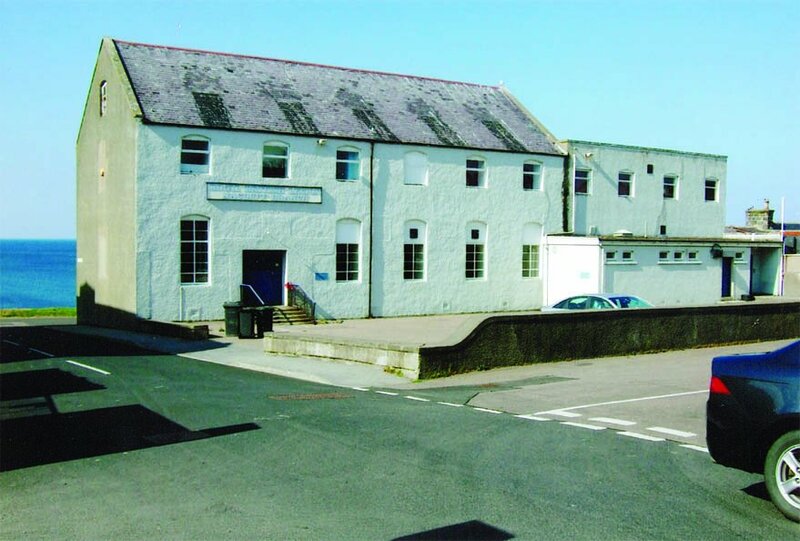 An excellent opportunity has arisen for potential development, with the sale of the former club premises at Mill Street, Macduff which has spectacular views over the Moray Firth.